Sapphire will be hosting a seminar on “Improving Business Performance”. It will cover the latest edition of ISACA’s globally accepted framework: COBIT 5 and the challenges surrounding secure information sharing and how to protect information in today's mobile society. 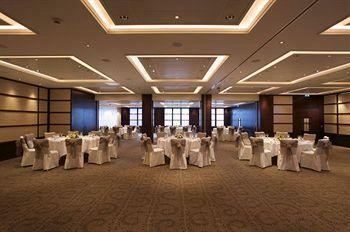 It will be taking place on Thursday 20 September in The Pomme D’or Hotel, Jersey. Once the seminar is over, all attendees are invited to join the presenters at The Blind Pig Speakeasy for further networking and for “a couple of cocktails and canapés”. For any other questions contact Tina Deighton (tina.deighton@sapphire.net) on 0845 58 27001.